An all natural and organic plant food enhanced with thousands of living microbes and is approved for organic gardening. 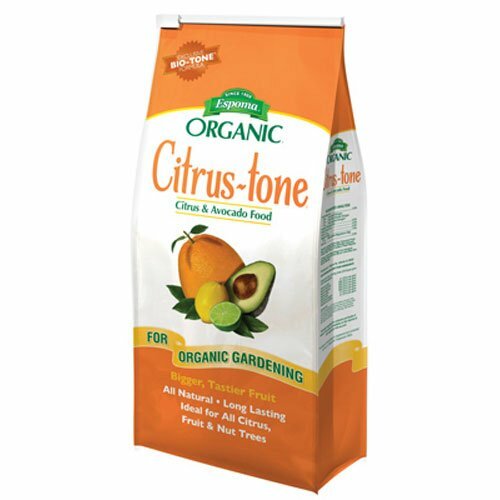 It is perfect for all citrus, fruit, and nut trees and provides a safe, continuous, and complete balanced feeding. It helps in the development of the entire tree.